Blogging has become one of the most effective ways of communicating and promoting products. If you like to write and want people to read what you are writing then you must start your blog today. People don’t start blogging right away either because they are lazy or they have no idea how to create a blog. 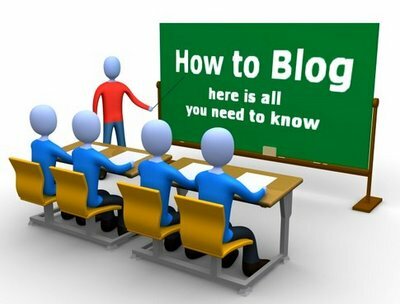 I can assure you that starting a blog is easy as signing up to a social site which you already have done for sure. Let me tell you how you can start a blog without spending much time. First thing first, decide what your blog will be about. 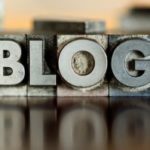 A blog can be about anything and everything of your choice. You can start a blog for promoting a product, writing reviews, posting photographs, write about traveling and anything else that you need or like. If you want people to like your blog then you have to keep it attractive for everyone. Choose a subject or subjects if you have multiple ideas, and select a name for your blog depending on that. The name will be the main tool for you to attract people for the first time. That is why you have to keep it appealing and connected to your subject. When you are putting up your blog online, you will have to register a domain name. Simply speaking, it is online address of your blog. When registering a domain name, make sure that you get one that has relevance to your blog’s subject. Now, there is one thing that you need to understand. You may not always get a domain name of your choice if it has already been taken by someone else with a same kind of blog. 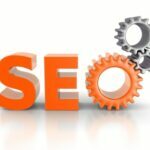 Be innovative with the name to be unique and still have the subject of the blog reflecting from the domain name. When you are starting a blog, you must come up with some innovative ideas for your blog posts. Thinking about new ideas every time may get heavy at times. There are some simple tricks that you can use for getting good ideas. Watch YouTube videos and you will surely discover some very interesting ideas to work with. You can even write about recent happenings. Write about your opinions on politics, sports and international issues. See Also : How to Attract Guest Bloggers to Your Blog? Updating your blog is very important in order to keep getting new followers. Decide a time schedule for yourself and follow it religiously. You can update your blog daily. Even a short post every now and then will keep the wheel moving forward. 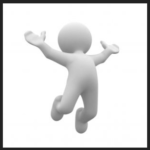 Just shake up some new ideas and start get going with your blog. Being interesting is all you need.